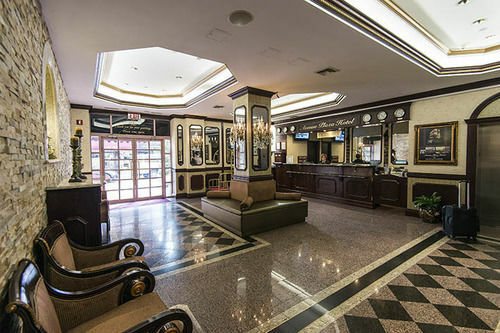 The Avenue Plaza Hotel located in the heart of Borough Park, the world’s largest Jewish community and a renowned shopping center; it is also within walking distance of numerous synagogues and all forms of transportation. 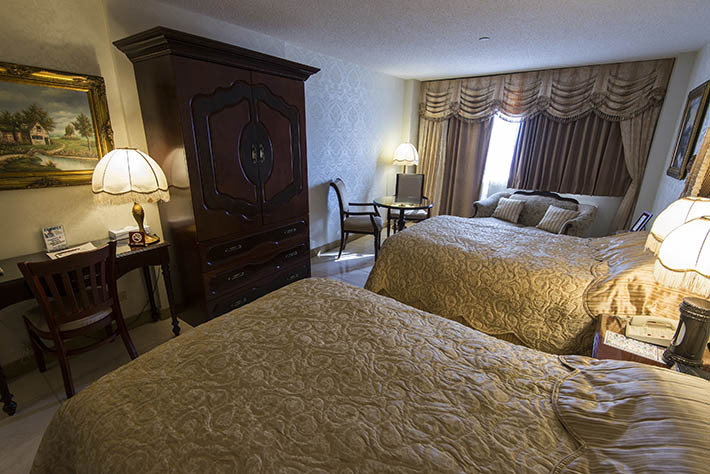 The Avenue Plaza Hotel provides an all-encompassing haven for the most discriminating guest. 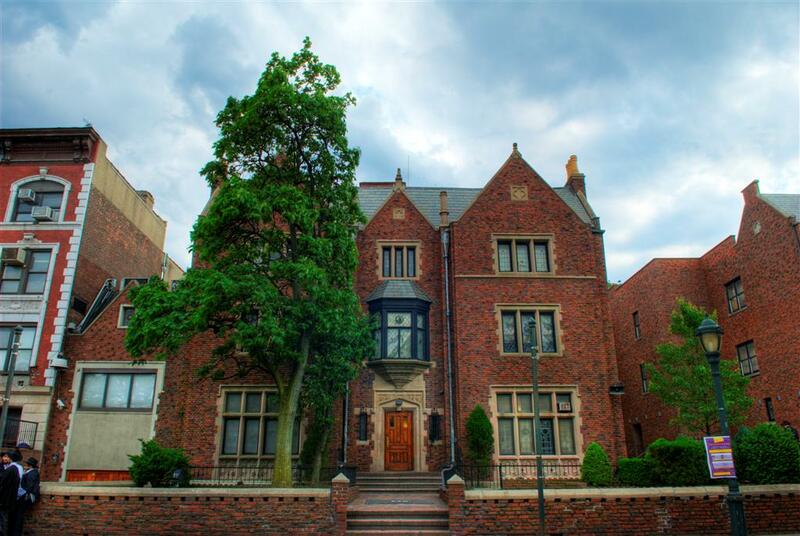 Strategically located in the heart of Borough Park, the world׳s largest Jewish community and a renowned shopping center, we are also within walking distance of numerous synagogues and all forms of transportation. Our elegantly appointed rooms include kitchenettes and balconies. Connecting rooms accommodate large families. Included in the amenities to maximize your comfort are coffee makers, in-room safes, European-style comforters, hair dryers and computer lines. 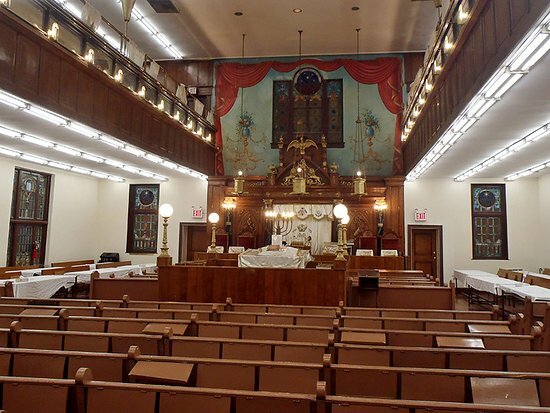 7 minutes walk from the hotel you can find Young Israel Beth El of Borough Park synagogue. The lavishly elegant rooms include kitchenettes and balconies. Adjoining suites accommodate large families. Prestige Rooms include the choice of lower level or balcony. Luxury Rooms are located on the upper floors of the hotel. The gold and brocade bridal rooms have additional luxurious amenities, including a welcoming gift basket, in-room breakfast upon request and 3:00 p.m. check-out. Hotel parking is available for guests. The four-room Presidential Suite includes a full dinette, kitchenette, living room, master bedroom, an additional bedroom, plus two bathrooms with Jacuzzis. A sweeping view of the Verrazano-Narrows Bridge can be viewed from the terrace of all our Presidential Suites. Brooklyn is the largest of the five constituent parts of New York. Although Brooklyn is a New York neighborhood, its size and number of residents makes it a city in every respect, and enjoys a certain independence. 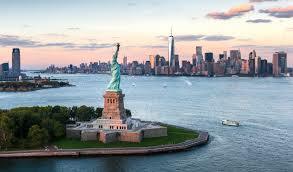 Brooklyn is located on the west side of Long Island and is southeast of Manhattan. 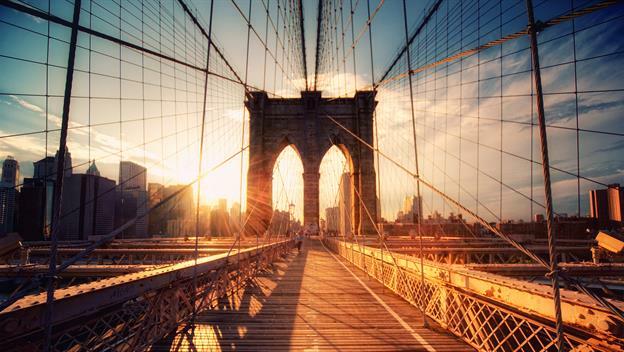 It is connected to Manhattan by three large bridges, the largest and most famous being the Brooklyn Bridge. 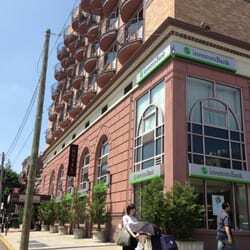 The hotel is located in the heart of Borough Park, one of the largest Jewish communities in the world and near a famous shopping center. The hotel is within walking distance of many synagogues and all types of public transport. Borough Park is an ultra-orthodox neighborhood in Brooklyn. More than 100,000 Jews live there and lead an ultra-Orthodox lifestyle. The Brooklyn Museum, housed in a 560,000-square-foot, Beaux-Arts building, is the second-largest art museum in New York City and one of the largest in the country. 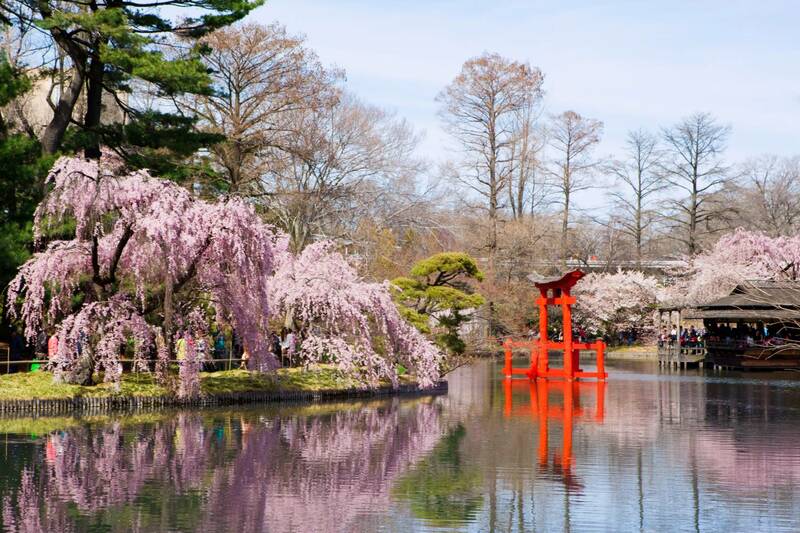 Growing from its humble beginnings as an ash dump in the late 1800s, the Brooklyn Botanic Garden has come to represent today the very best in urban gardening and horticultural display. Located on 43rd St. at 13th Ave., the library features include Internet access, meeting rooms, reading areas for adults and children, and a children׳s auditoruim. Breakfast is included in the price and is served buffet style. The hotel has an excellent kosher dairy restaurant offering a range of fish dishes, pastas, soups and salads, and amazing desserts. In the restaurant you can also order lunch and dinner. A coffee shop with a Kosher menu is available within a few minutes walk of the hotel.